Droops Holiday's Canadian Currency Now At iTunes! 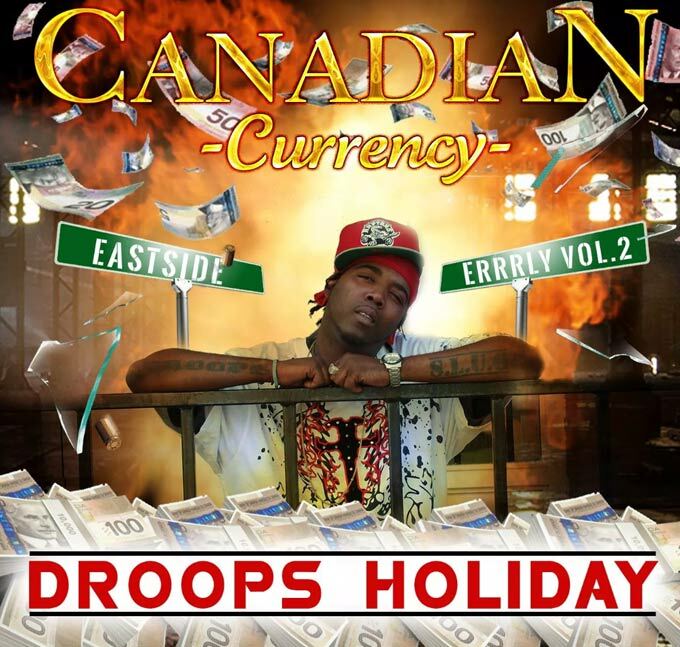 By Samantha Blackwell, FOF Inc. / FOF RECORDS Inc.
Droops Holiday's latest CD: Canadian Currency! Check them out now at iTunes!